At ATR Universal, we are based in Edinburgh but operate throughout Scotland, including Fife, Aberdeen, and North Berwick. 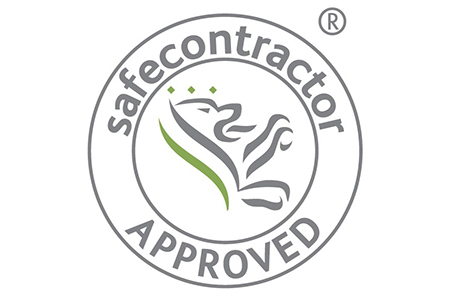 We are affordable and reliable and also we do a safety test before our engineers leave your property to make sure you are satisfied and happy with your repair. When your refrigerator is broken, you want it to get fixed quickly and professionally. 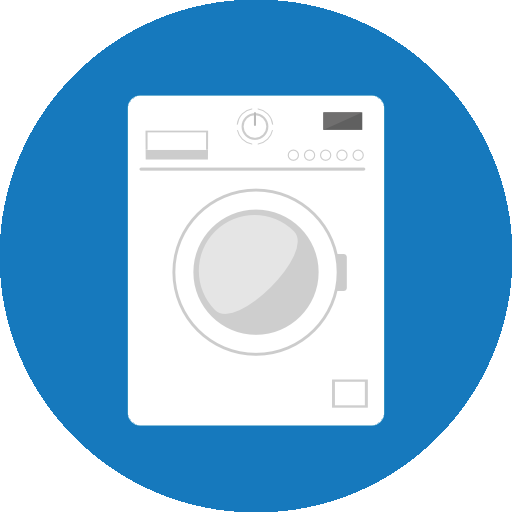 We offer emergency appliance repairs 365 days a year, 24 hours a day. 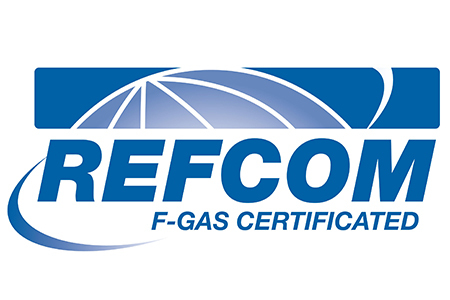 We are fully qualified with Refcom and F-Gas registered and we’re always ready to bring our specialist engineers to service your home or business. We repair your existing appliances, supply and install new appliances, and recycle the old ones. 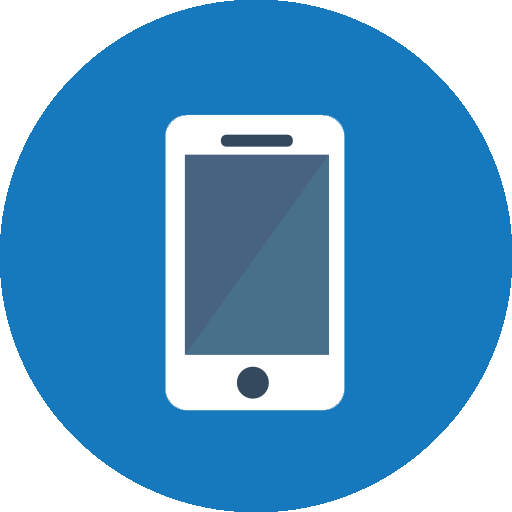 There may be a callout charge, dependent on your postcode. All Prices quoted are VAT chargeable, including callout charges. With our commercial repairs and fittings, your business will run smoothly. 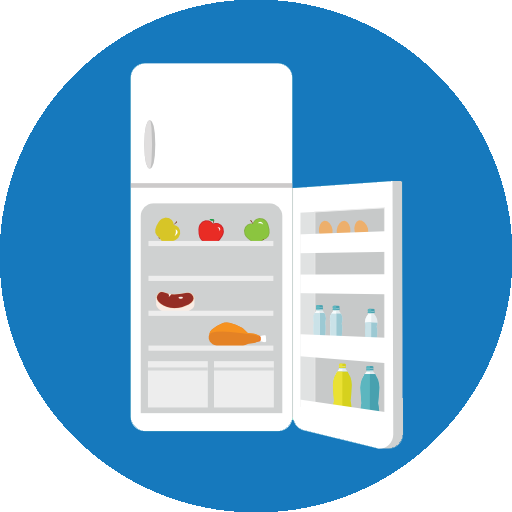 From deep freezes to ice machines, our refrigerator repair services are vast. At ATR Universal, we repair commercial and domestic appliances in Edinburgh and throughout Scotland.